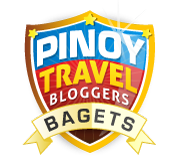 Are you getting tired of my Bohol Series? Don't fret we're just a 3 post away from the end. Hahaha! Good thing there is the 7 Links Project to keep you pleased for a while. 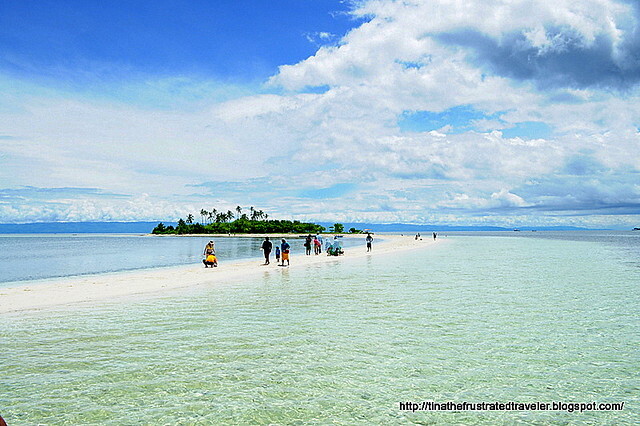 Last stop for Bohol island hopping activity is the Virgin Island, a long stretched of white sand bar. We docked at around 2pm-ish and it was already low tide. But there are still lots of people in the island enjoying the sun, the sand and the waters. 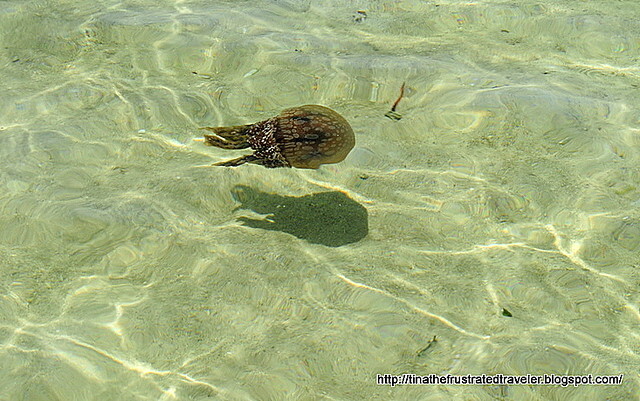 I did not try swimming here because of the excruciating heat, but beware because there are lots of big jellyfish around the area. 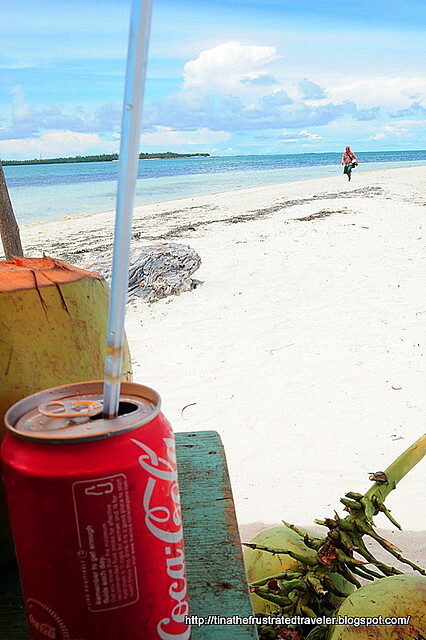 Virgin Island is perfect for just lounging around and relaxing. But beware for there are limited shady areas, bring lots of sunblocks and water! wow! 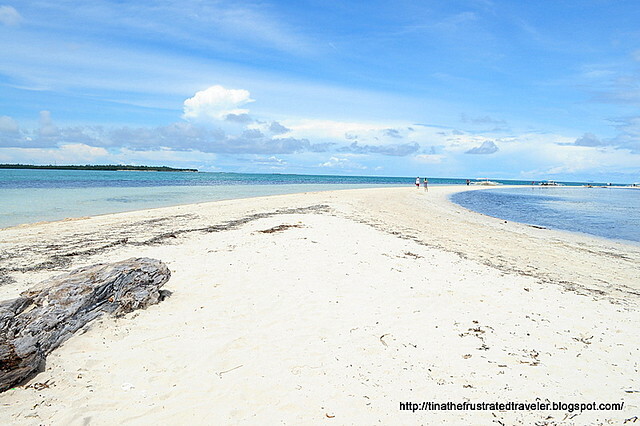 ang ganda ng virgin beach..
visayas has really great beaches. 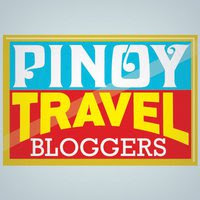 bohol is one of the favorite spot for this. 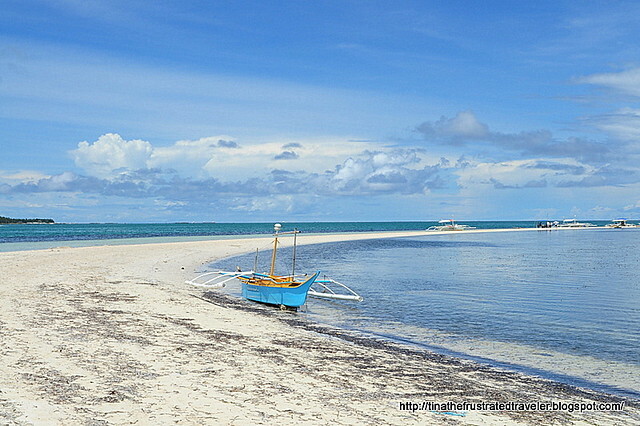 on my next trip to bohol i plan to go to anda beach. but not too soon. 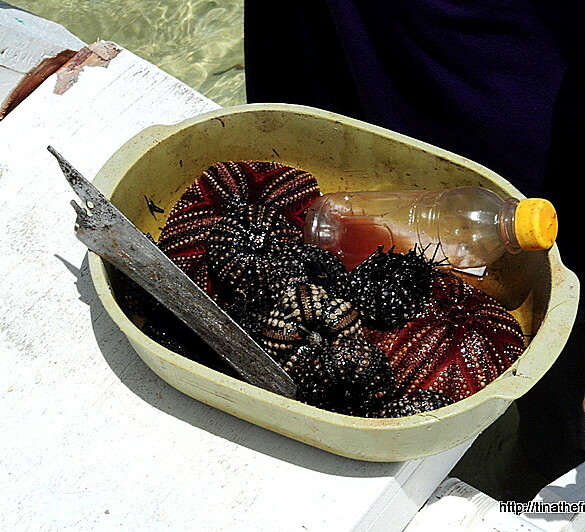 daming sea urchins. paborito ng mga intsik. 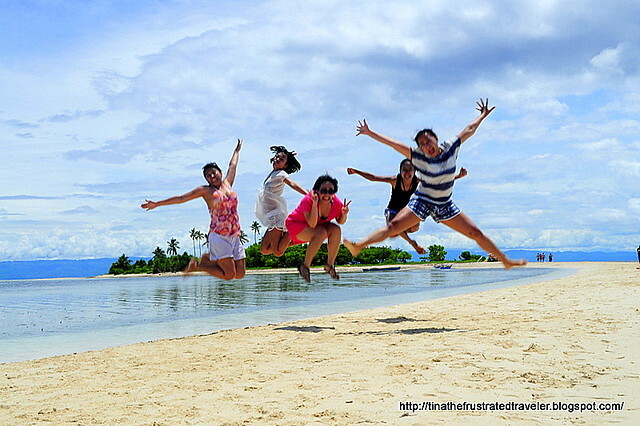 I'm sure you enjoyed much with your Bohol trip! wow! sobrang puti ng buhangin,mura lang ba ang mga seafood jan?sarap siguro ng urchin na fresh.